On Friday’s Houston Matters: We discuss Chief Art Acevedo’s support of DA Kim Ogg’s request for additional prosecutors, the best ways to spend a day off in Houston, and The Good, The Bad, and The Ugly of the week’s news. Plus, writer Alex Temblador. 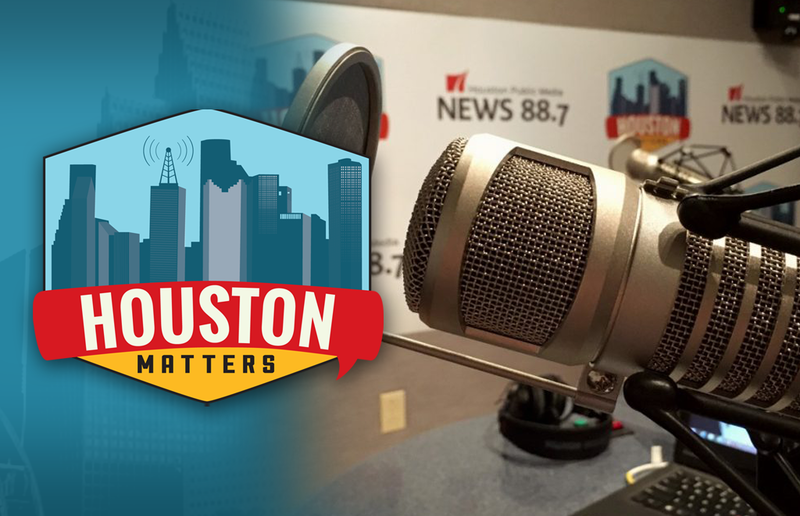 On Friday’s Houston Matters: We learn more about why Houston’s police chief Art Acevedo praised Harris County District Attorney Kim Ogg’s request to hire more prosecutors. Acevedo’s support comes as some organizations are criticizing, calling it a backwards step for criminal justice reform. Then, we turn to News 88.7’s Andrew Schneider for more on the DA’s request and why critics oppose it. Also this hour: Remember Ferris Bueller’s Day Off? That suburban Chicago high-schooler sure packed a lot into a day. 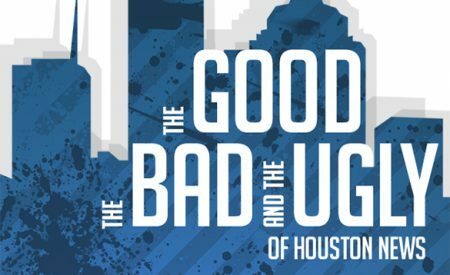 In the spirit of that film, we discuss the best ways to spend a day off in Houston. And, our non-experts break down The Good, The Bad, and The Ugly of the week’s news. Plus, writer Alex Temblador talks about her debut novel, Secrets of the Casa Rosada. We offer a daily podcast here, on iTunes, Stitcher and other podcasting apps.